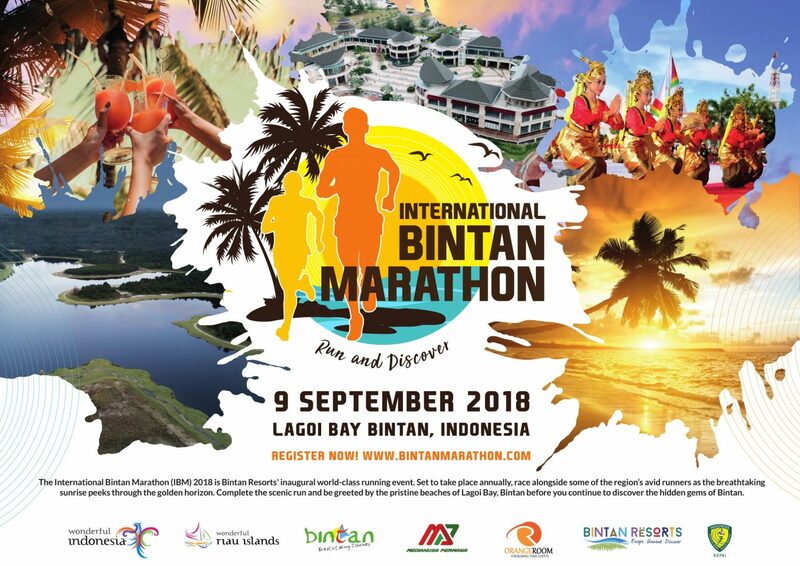 Bintan Resorts successfully hosted the inaugural International Bintan Marathon on 9 September 2018 with the tagline, ‘Run and Discover’. 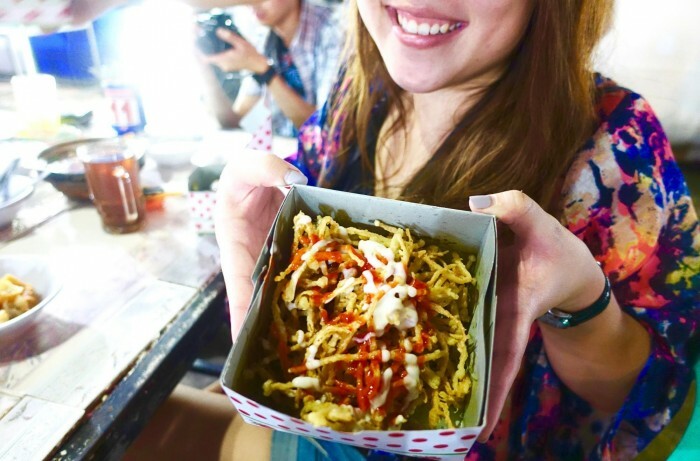 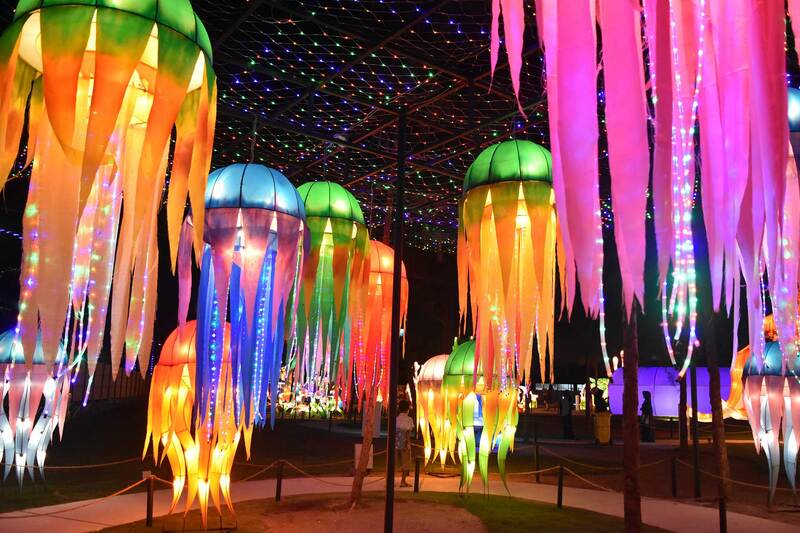 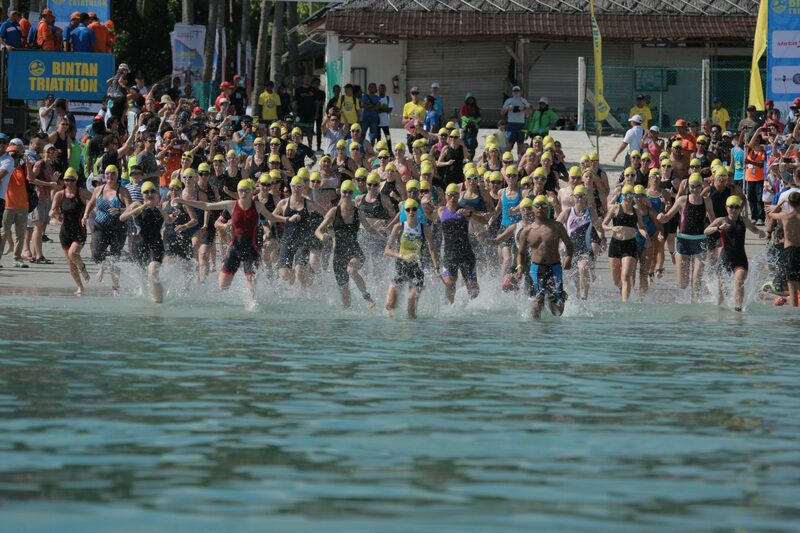 The event resulted from a collaboration by two nations – Indonesia (PT. 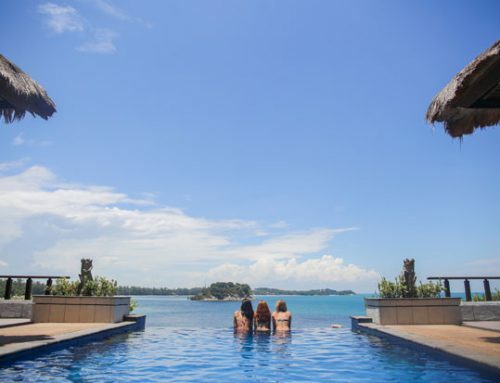 Bintan Resorts Cakrawala, PT. 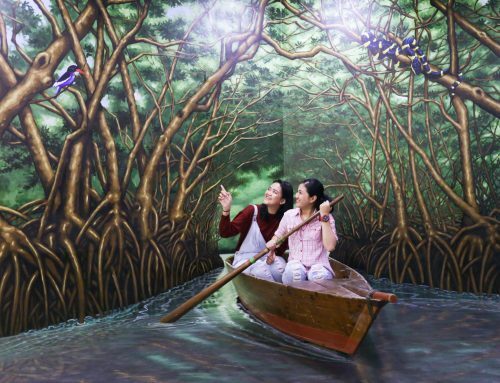 Medianusa Permana) and Singapore (Orange Room Pte Ltd). 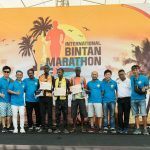 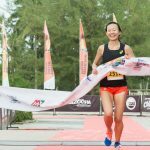 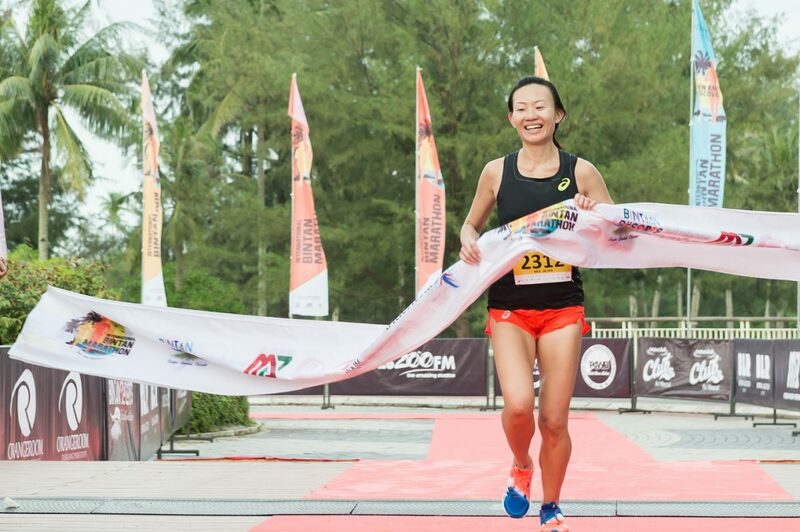 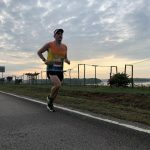 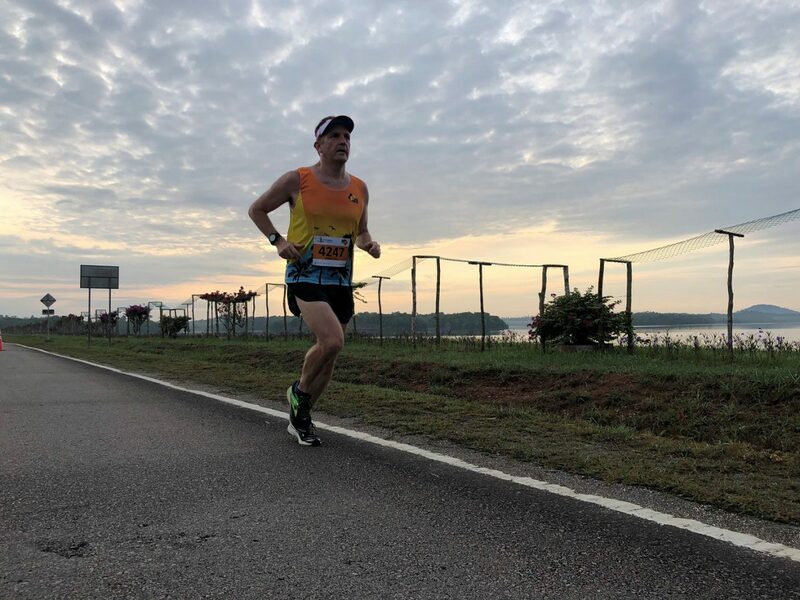 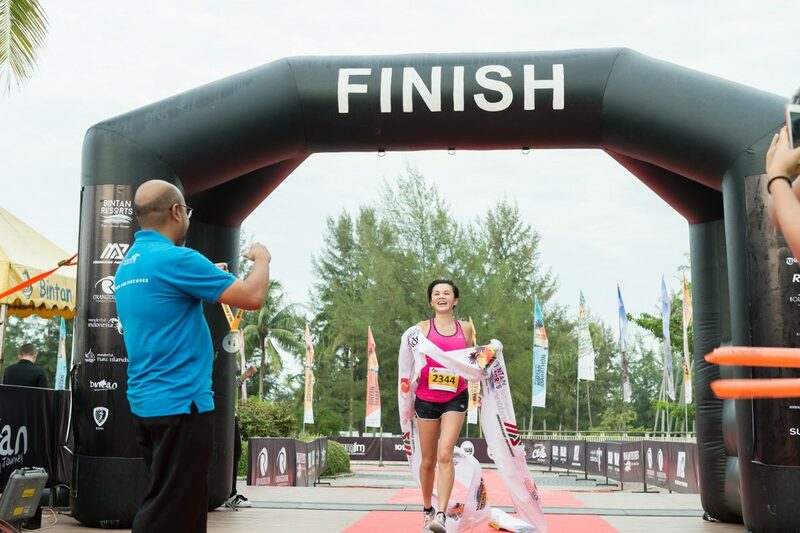 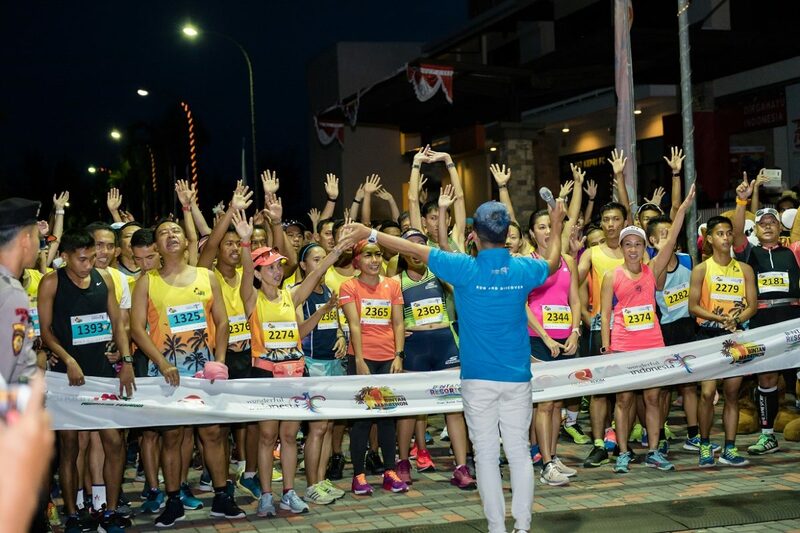 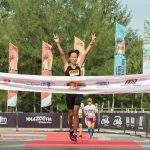 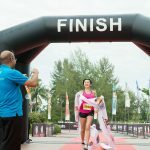 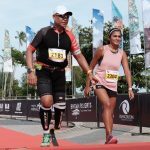 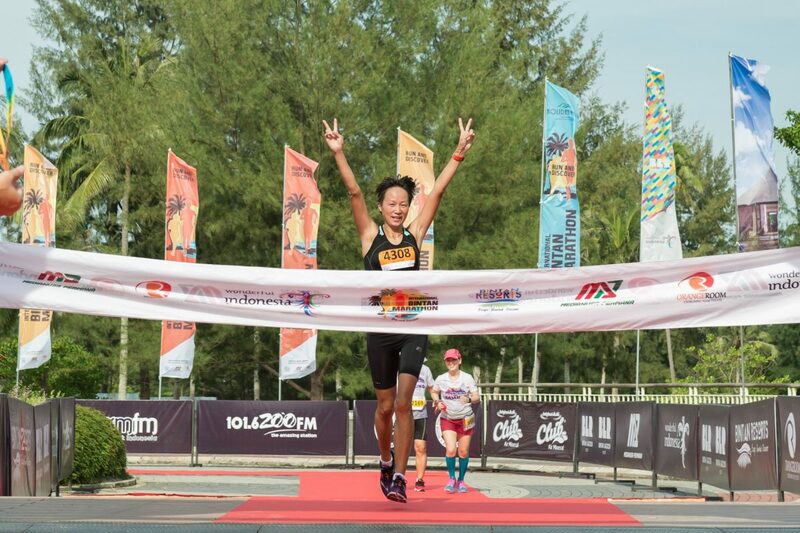 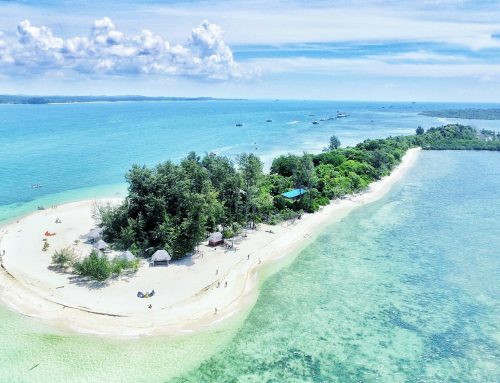 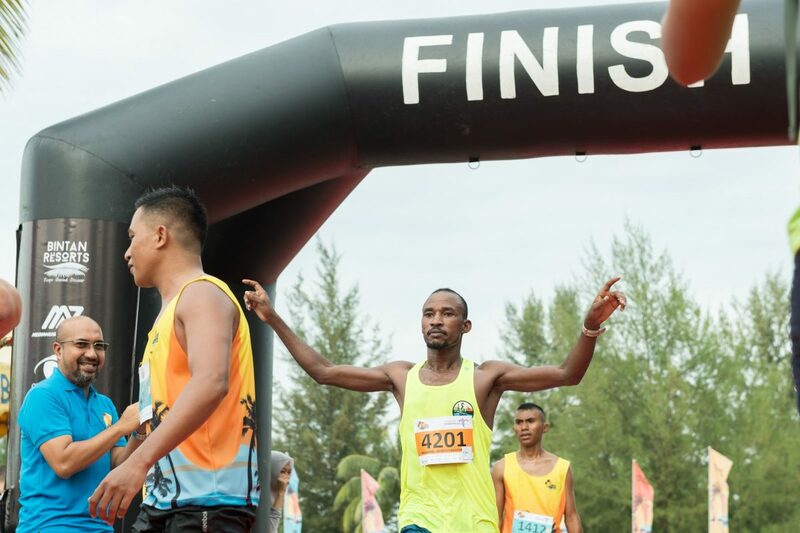 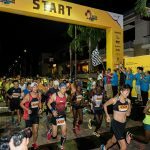 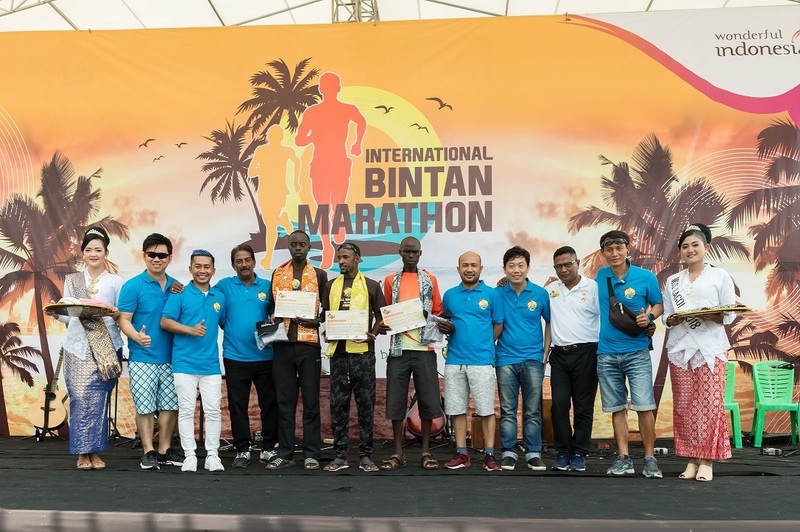 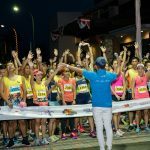 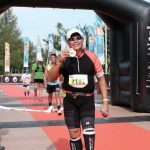 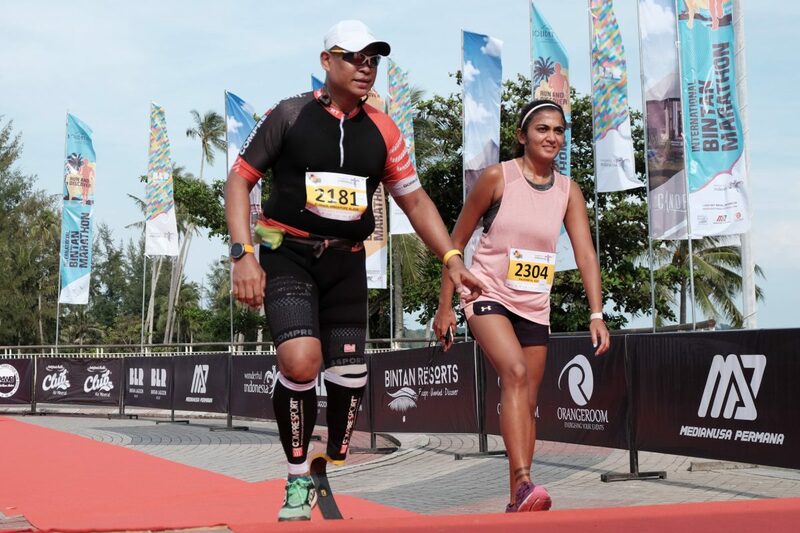 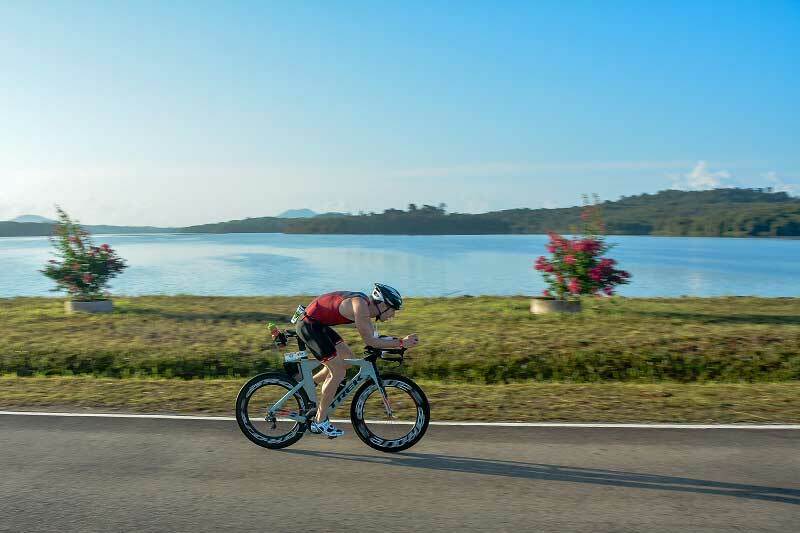 Held on the picturesque island of Bintan, the event attracted more than 1,000 runners from 33 countries competing in 3 race distances: full marathon 42km, half-marathon 21km, and a 10km charity run. 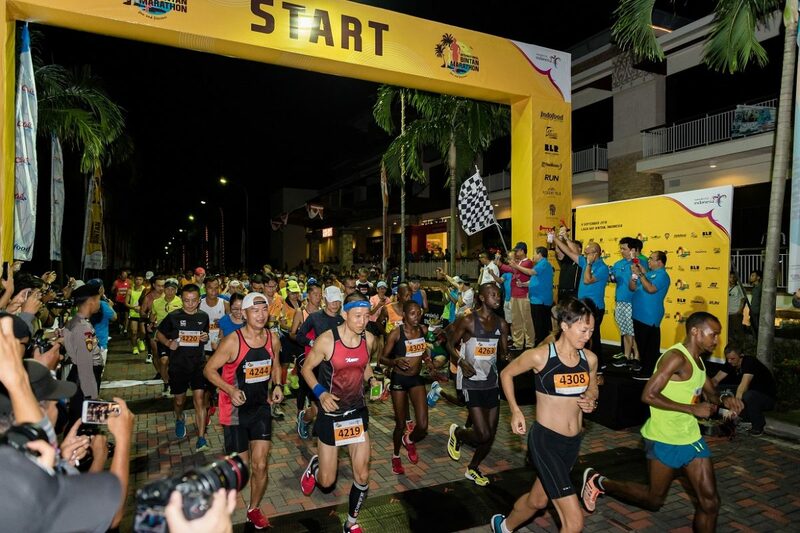 The 10km charity race included 300 runners, beginning from the Bandar Bentan Telani Ferry Terminal. 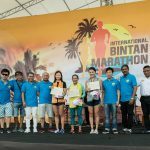 A total sum of 50 million Indonesia Rupiah was raised for this charity run and a cheque was presented to Hidayatulloh Bintan Orphanage. 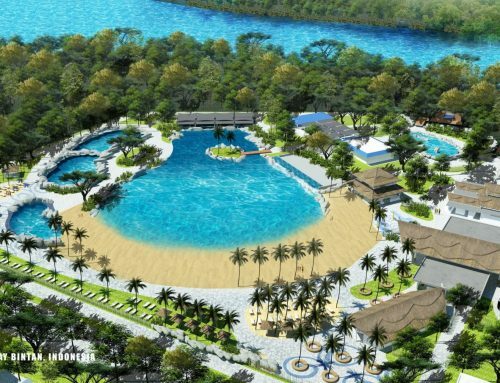 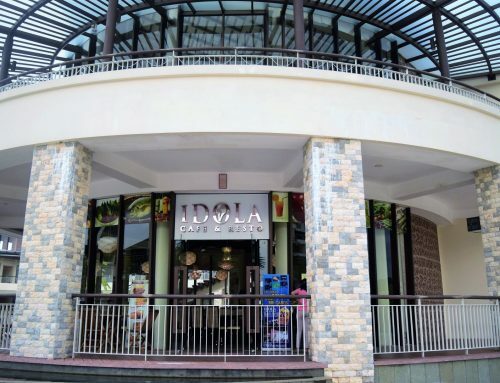 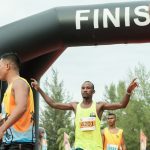 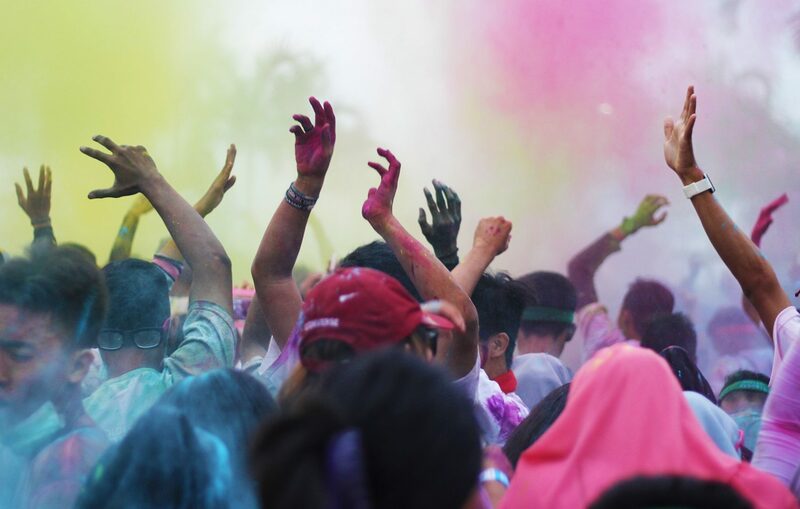 Sanctioned by Persatuan Atletik Seluruh Indonesia (PASI), the event started and ended at Plaza Lagoi in Lagoi Bay Bintan – a popular tourist spot at Bintan Resorts. 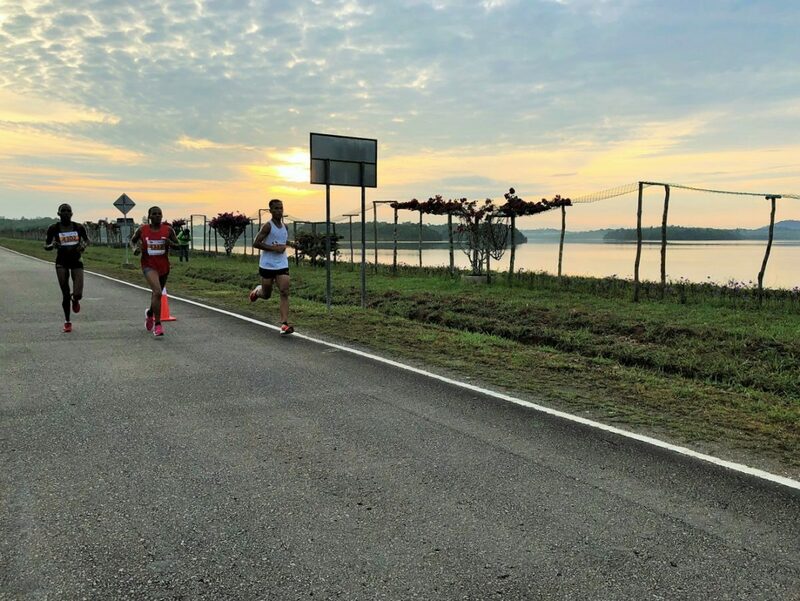 With an early morning start, participants enjoyed the amazing sunrise as well as the sights and sounds of the island. 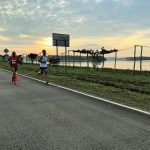 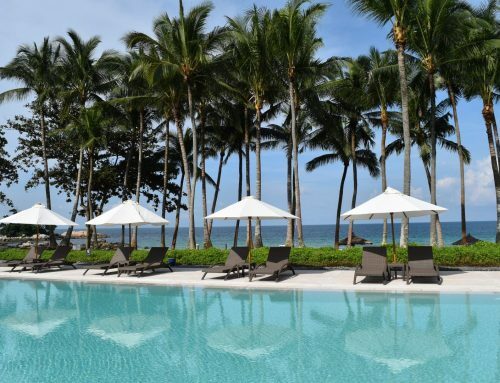 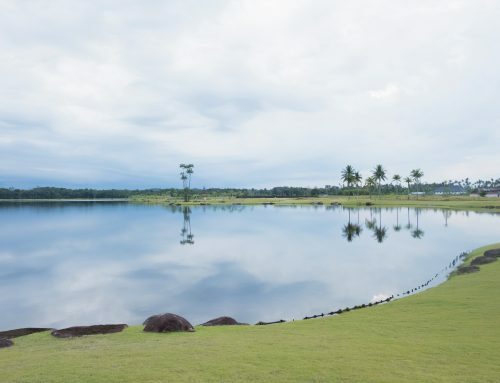 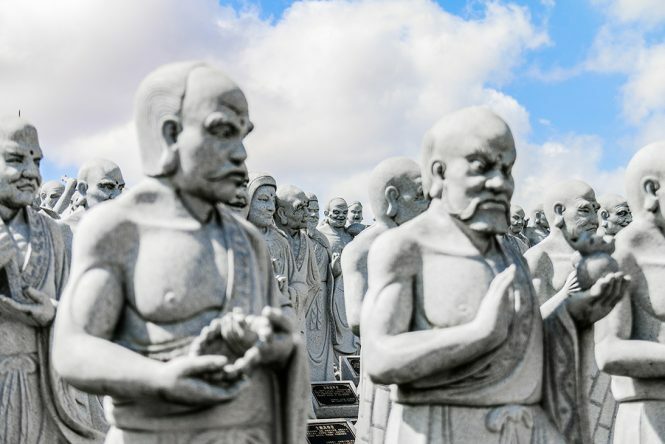 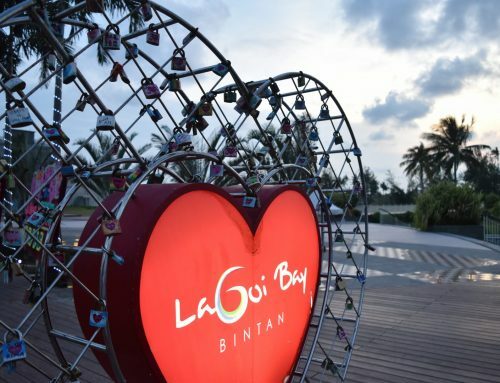 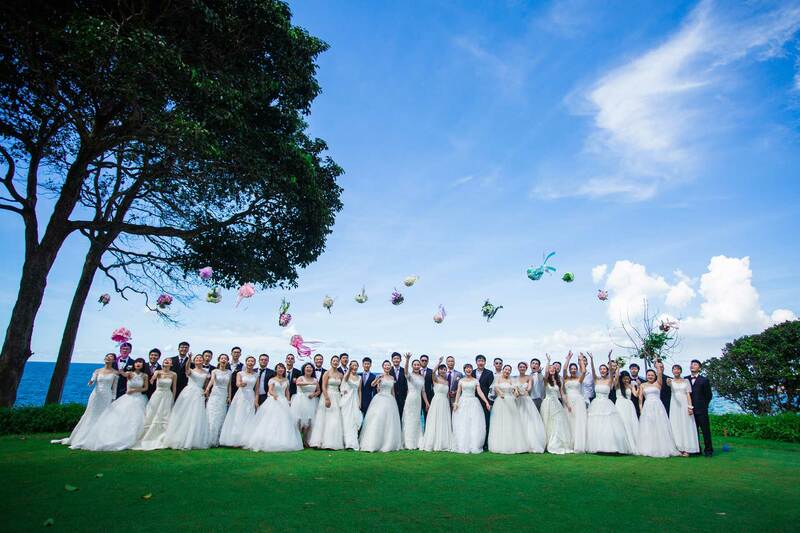 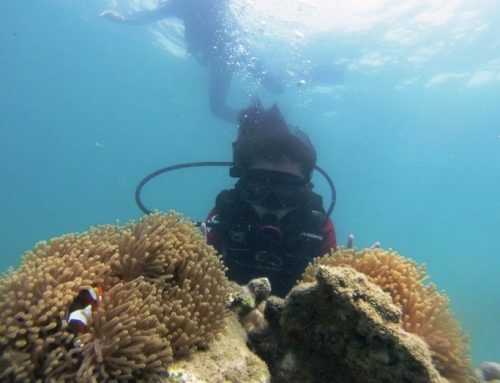 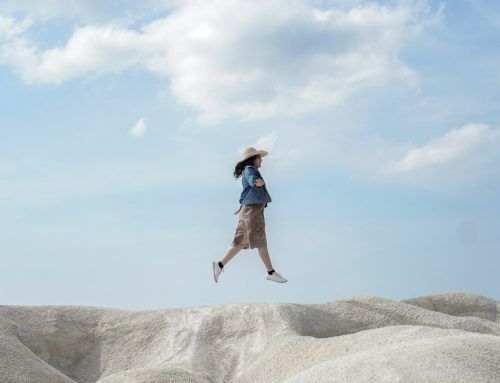 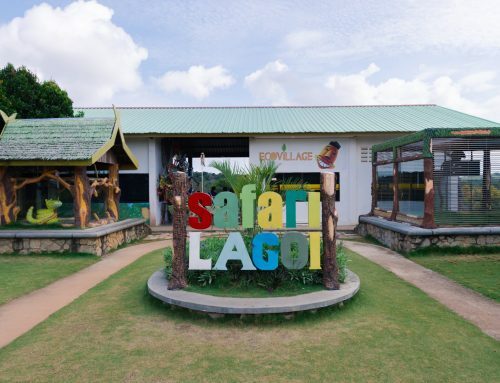 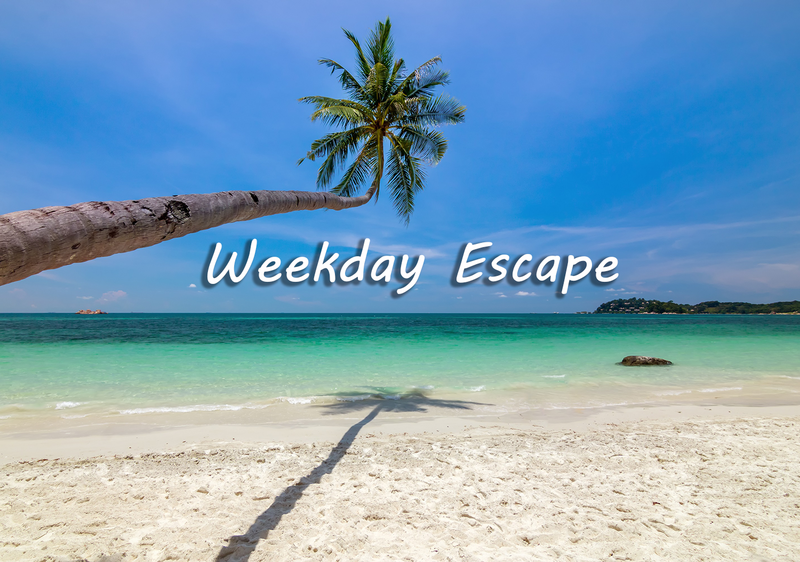 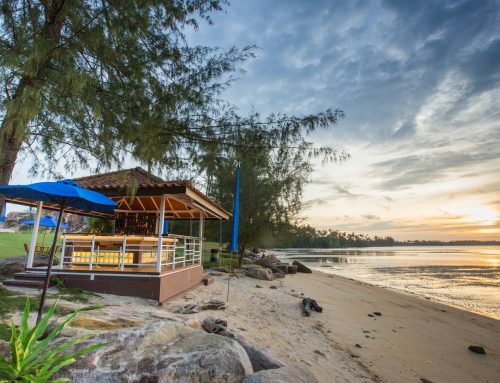 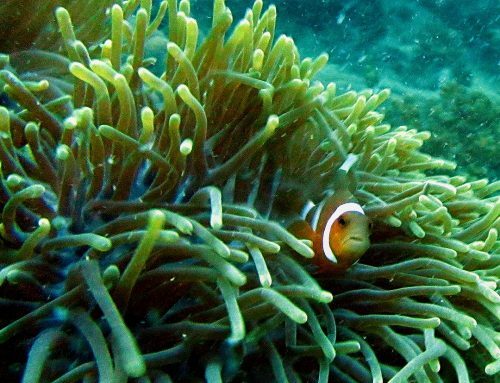 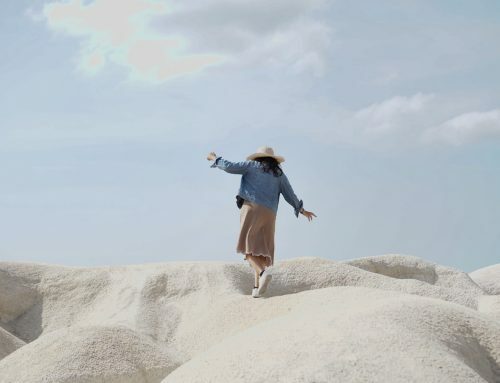 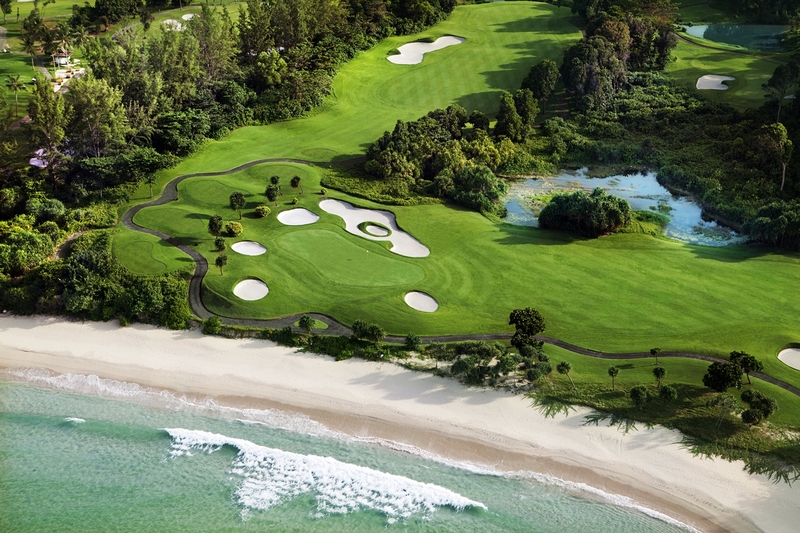 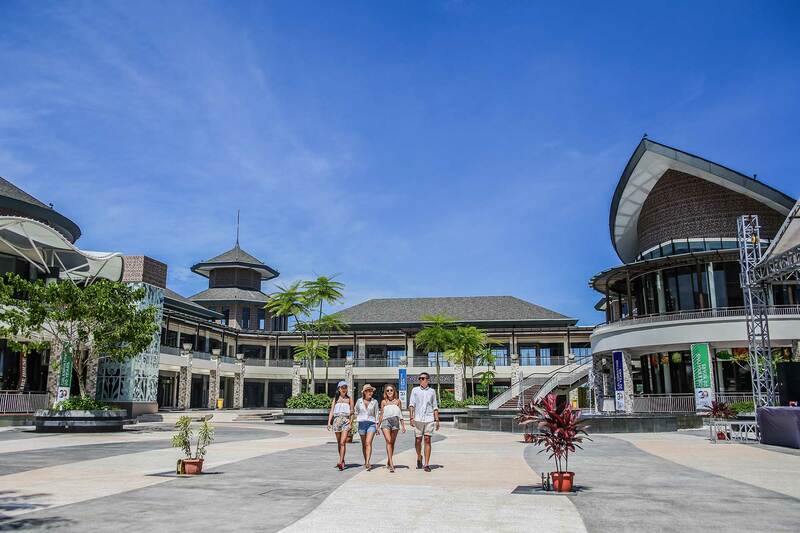 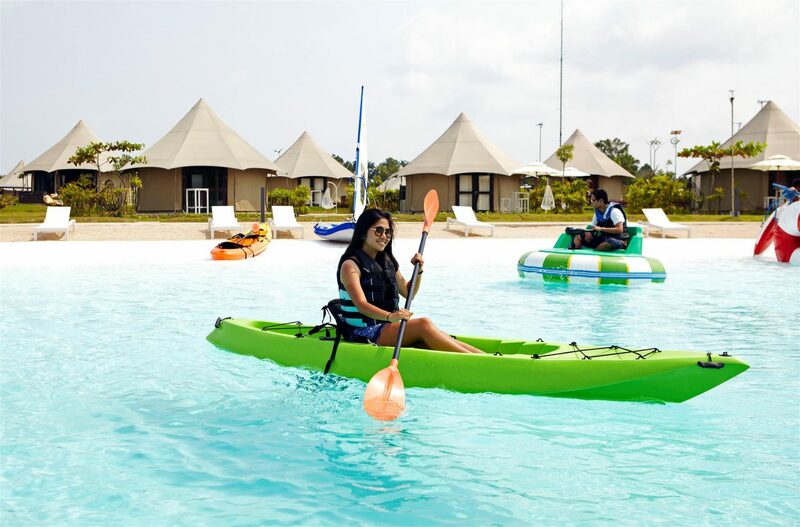 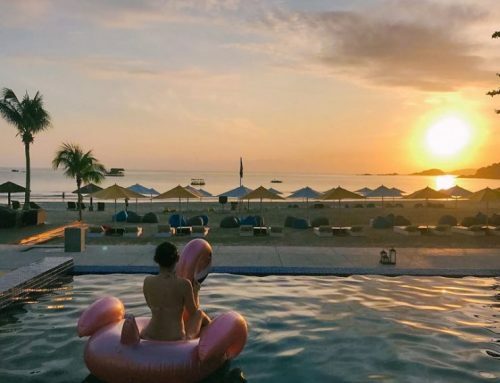 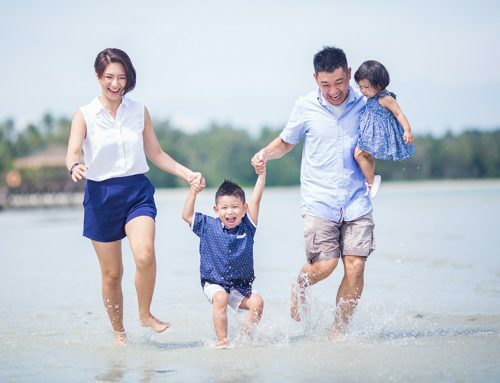 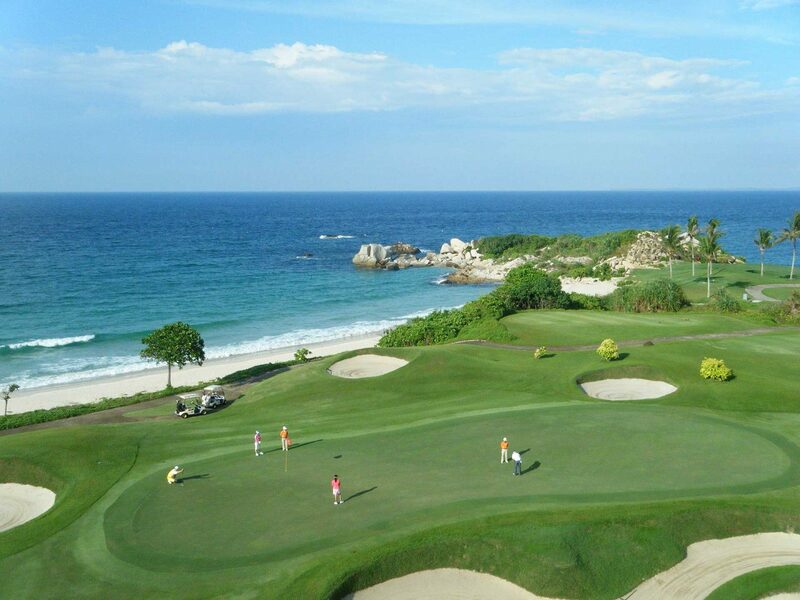 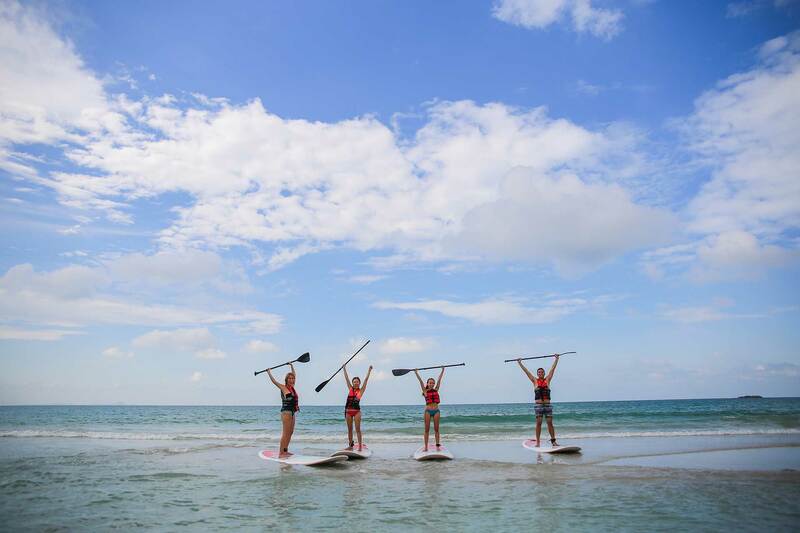 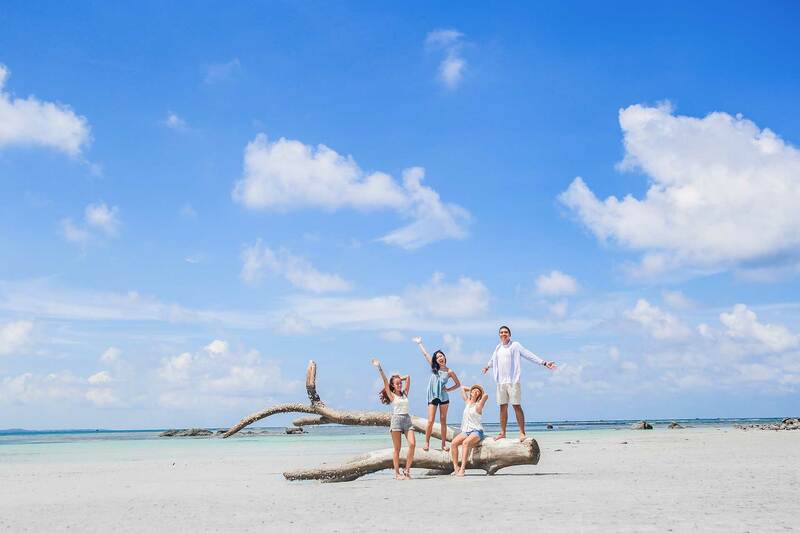 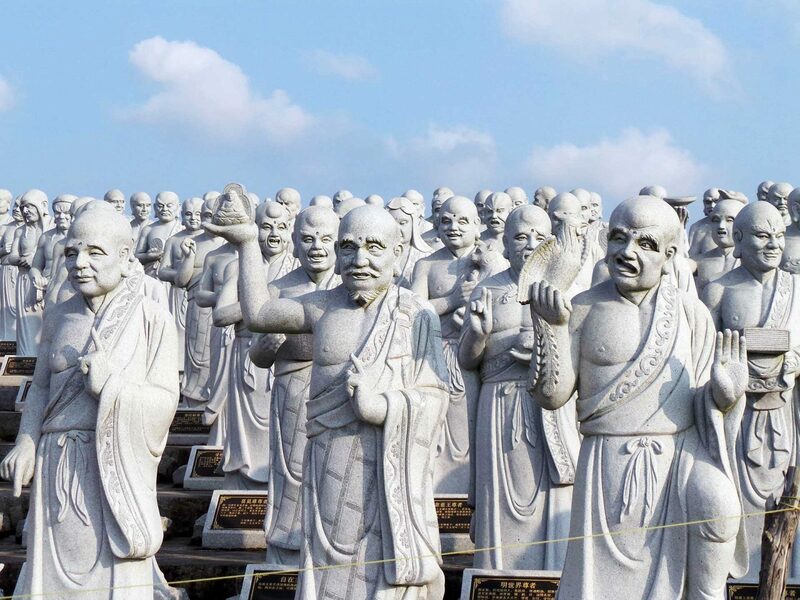 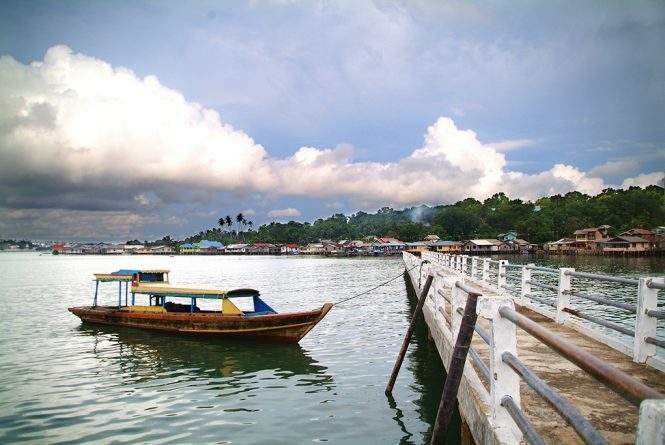 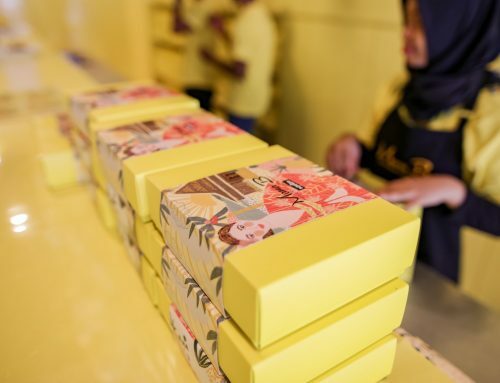 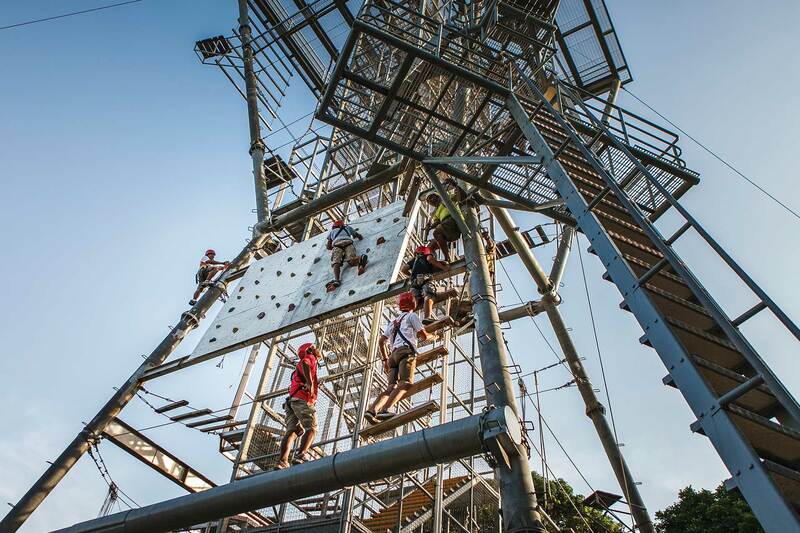 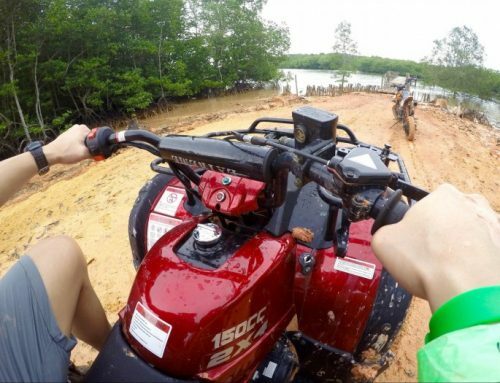 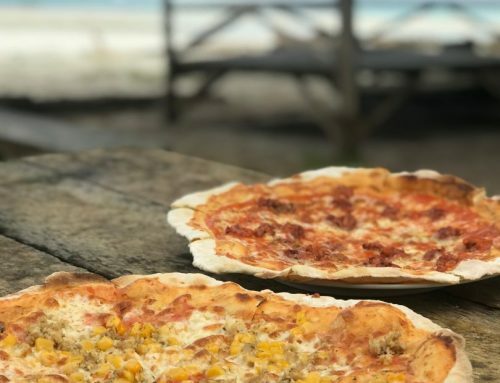 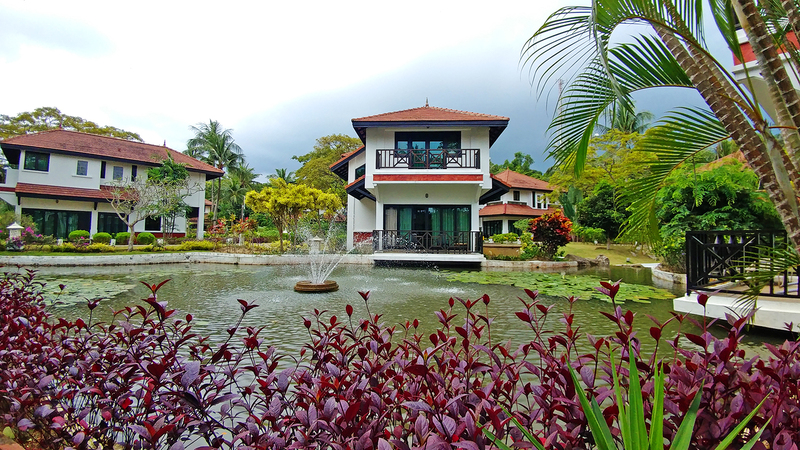 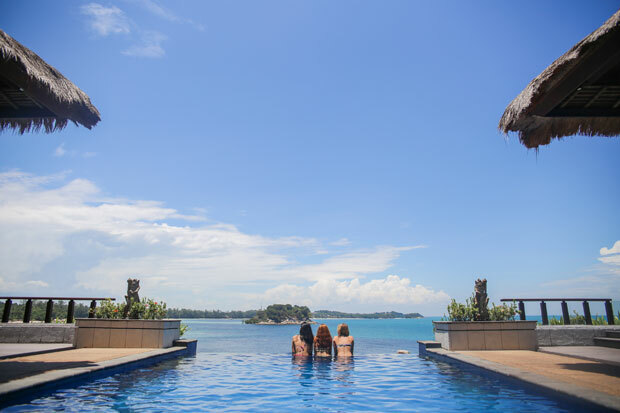 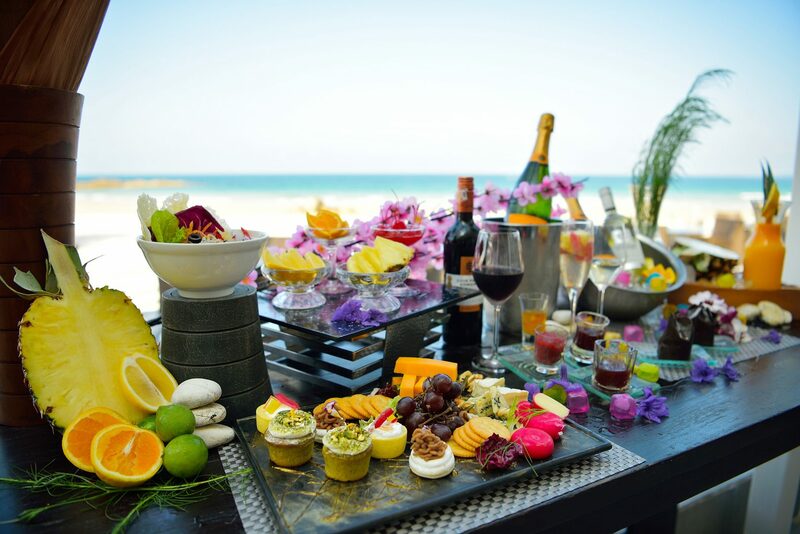 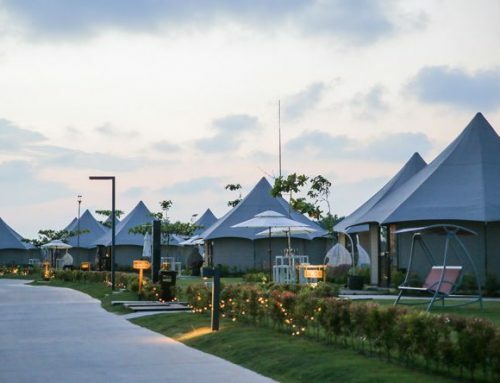 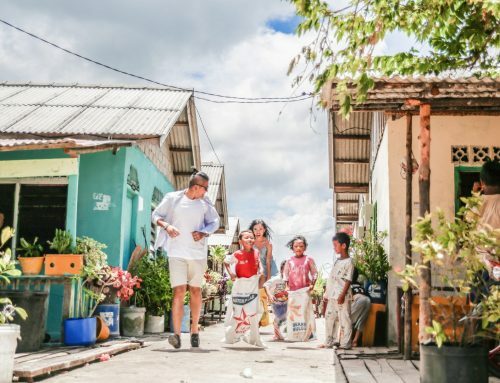 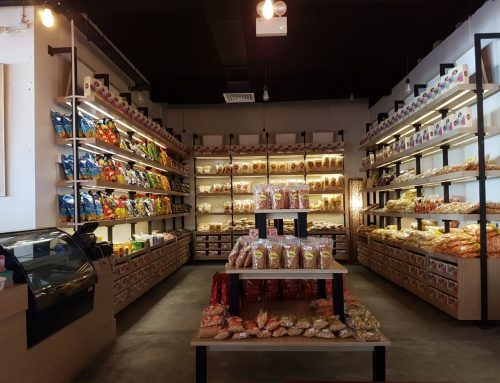 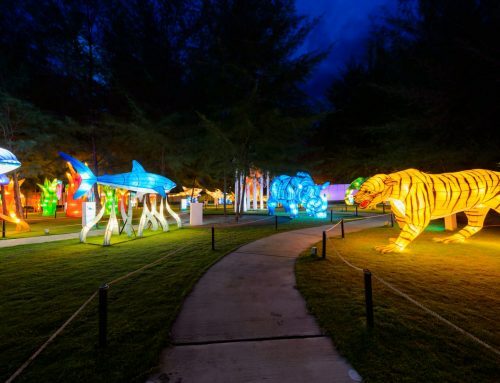 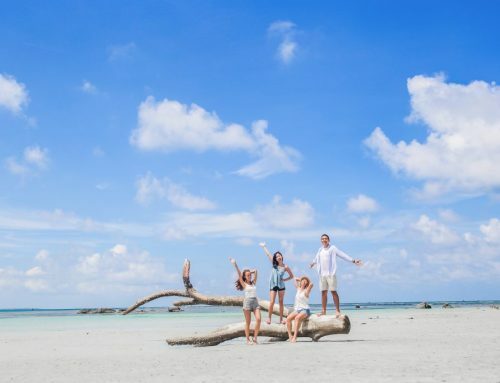 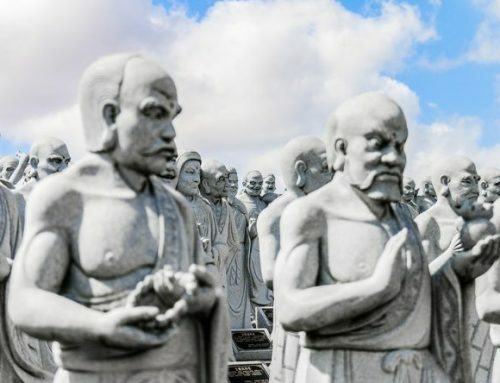 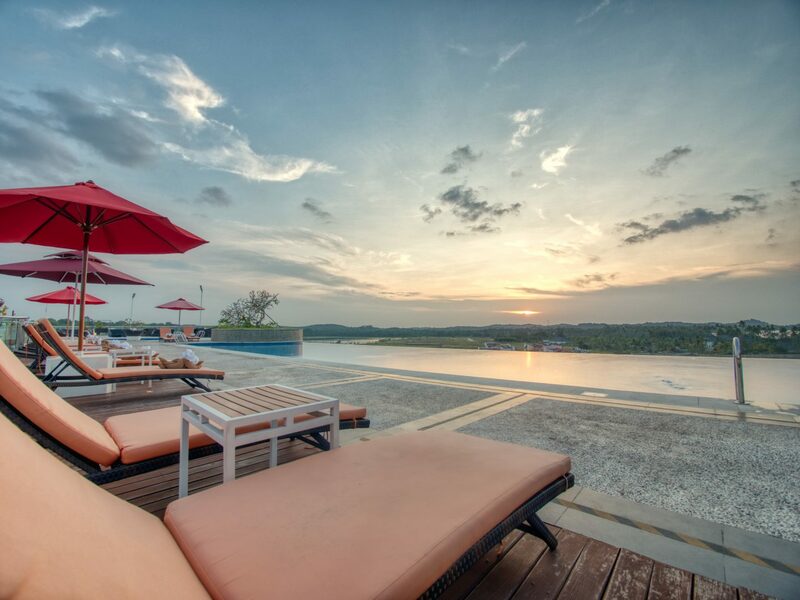 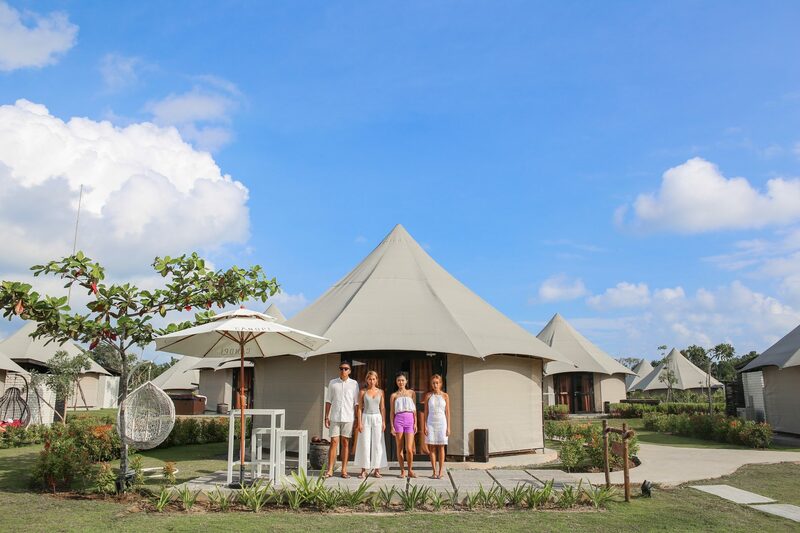 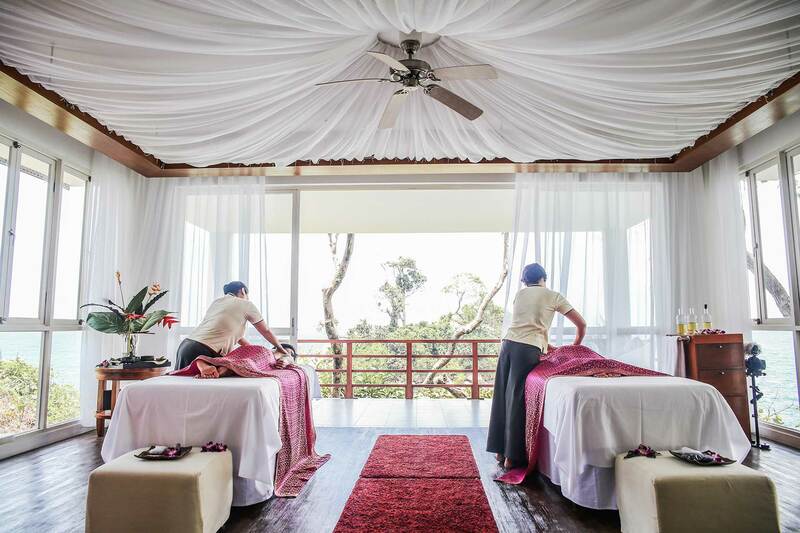 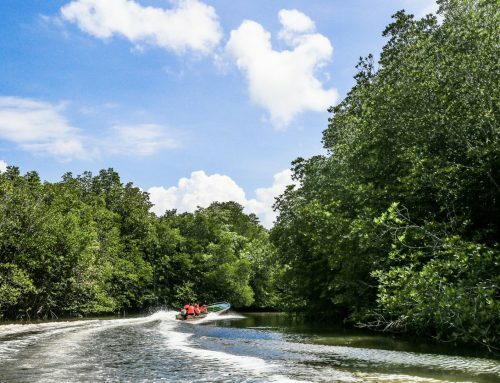 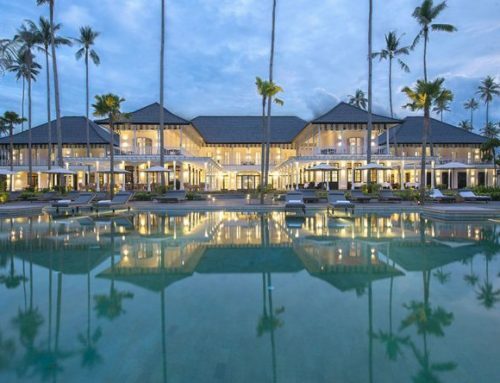 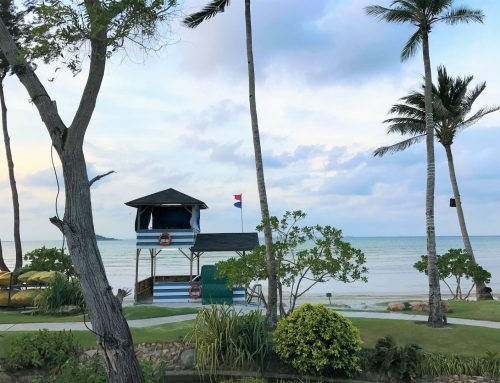 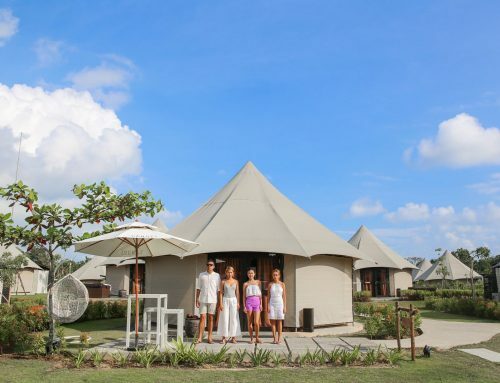 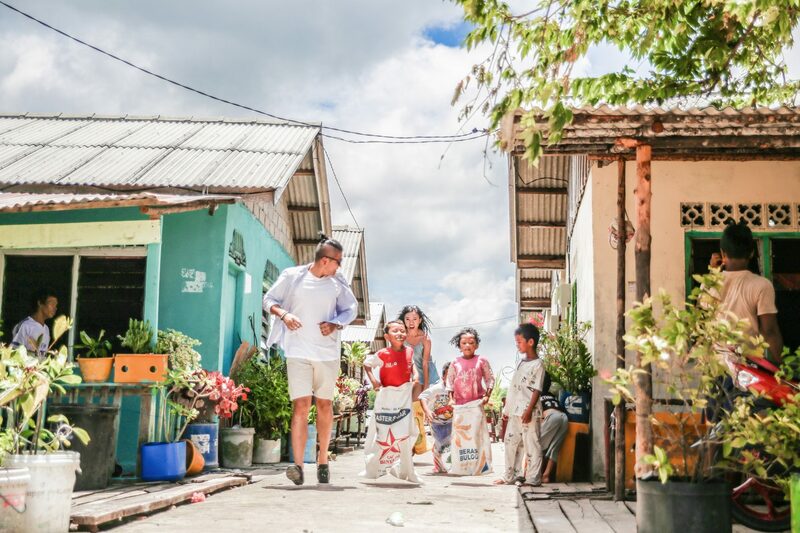 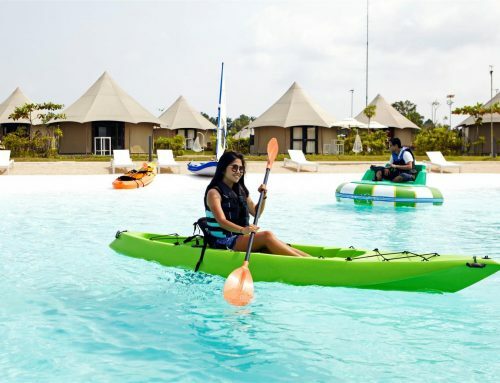 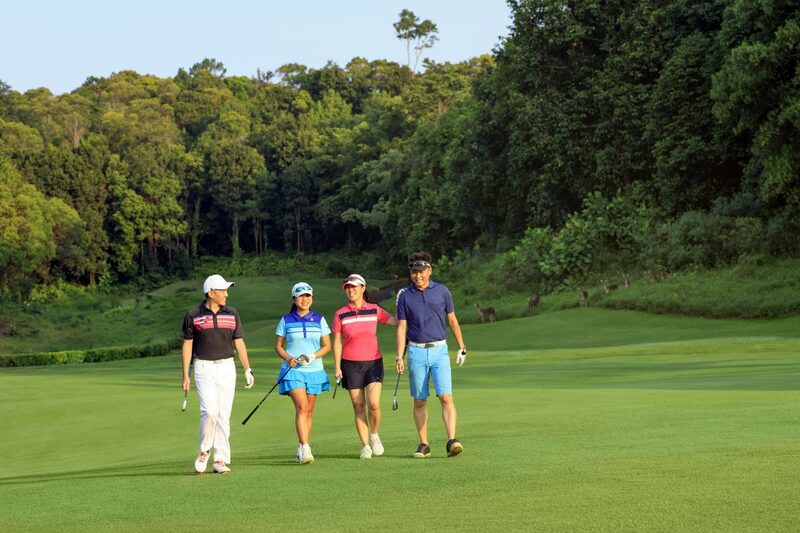 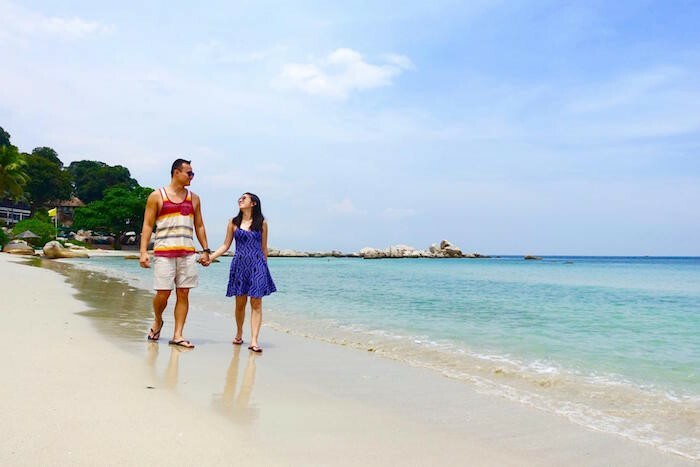 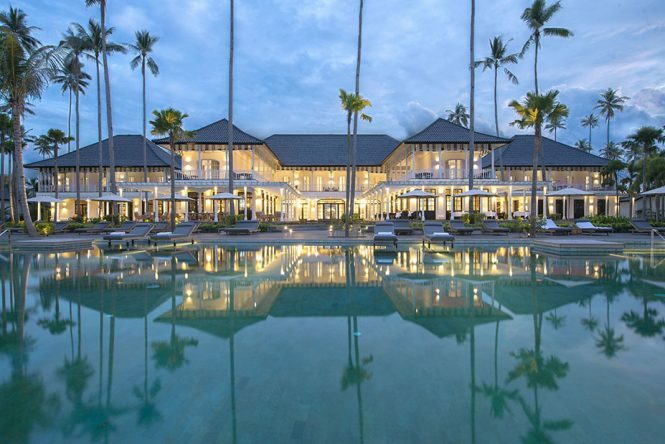 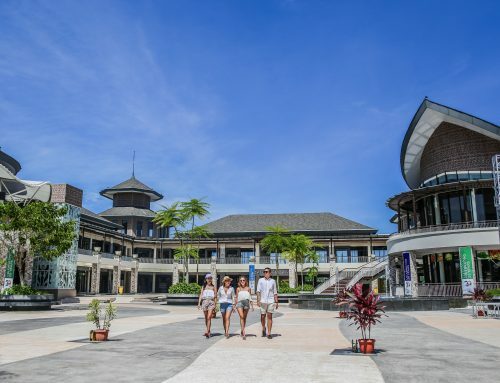 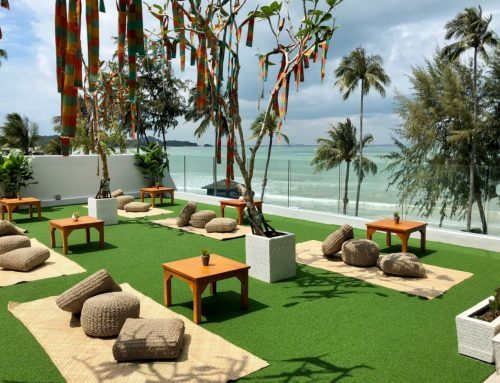 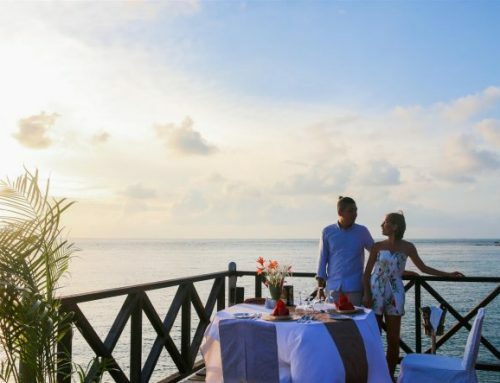 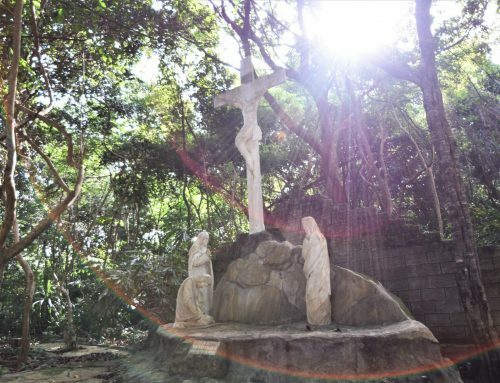 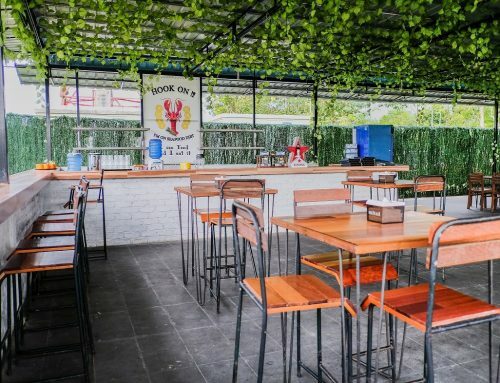 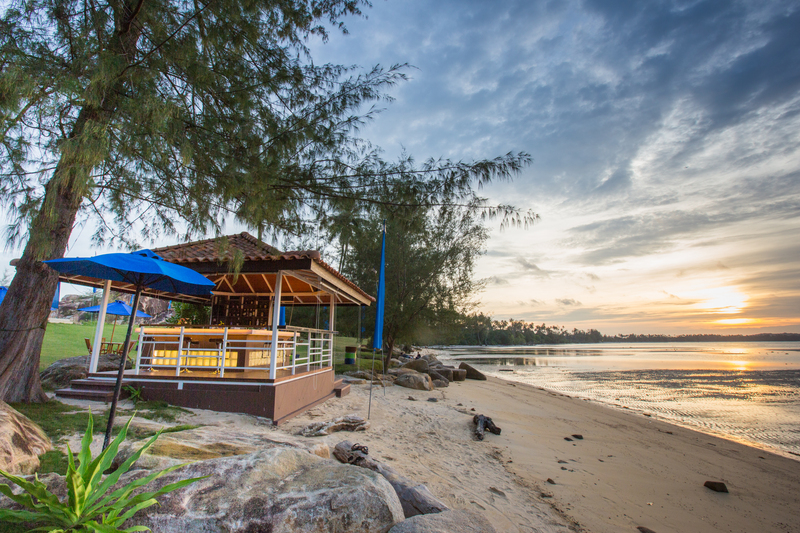 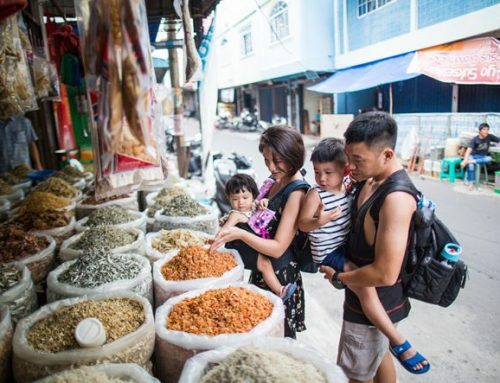 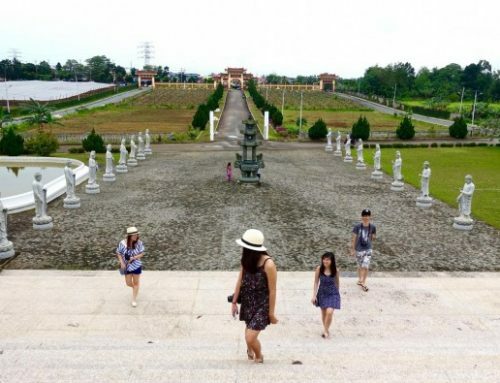 Participants followed a scenic route by the lake, admired beautiful scenery of the beach and explored the panoramic landscape of luxurious hotels and other attraction spots within Bintan Resorts. 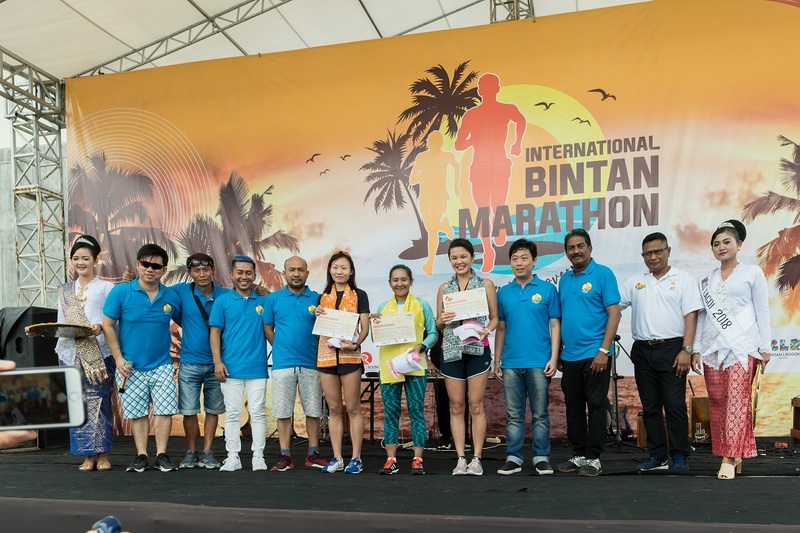 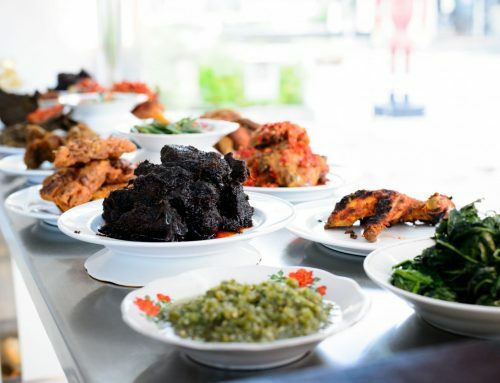 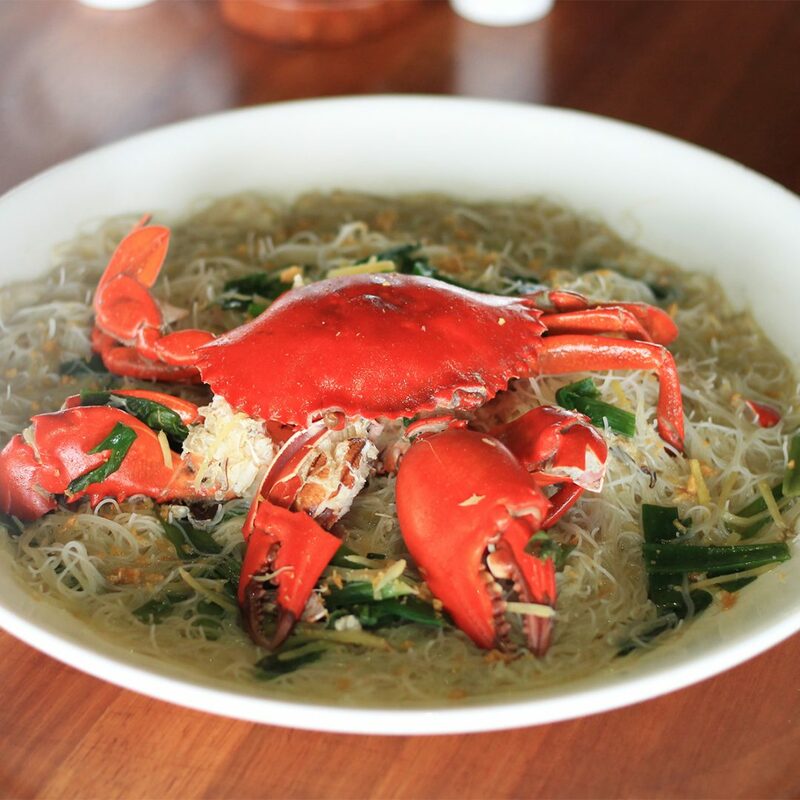 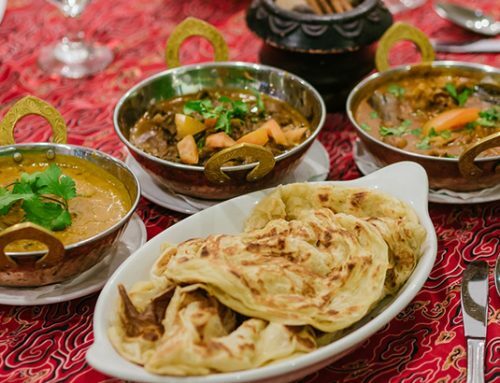 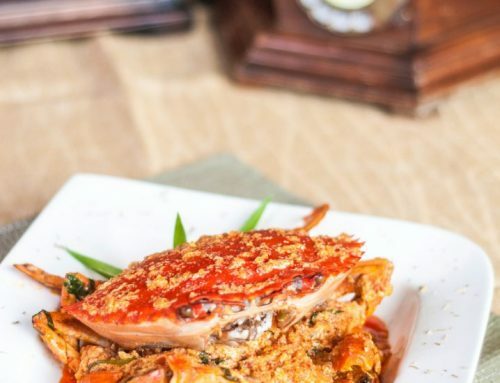 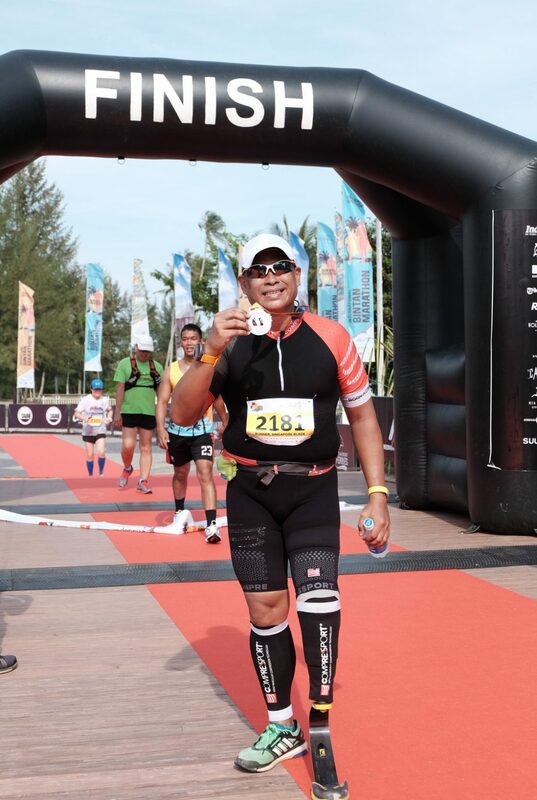 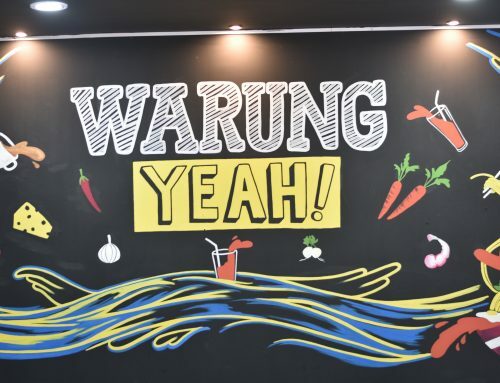 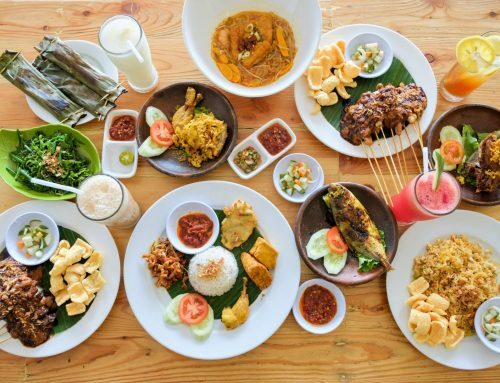 The race presented a great opportunity for participants to enjoy the natural beauty of Bintan Island, taste local food and to learn the Malay culture, on top of putting their physical abilities to test. 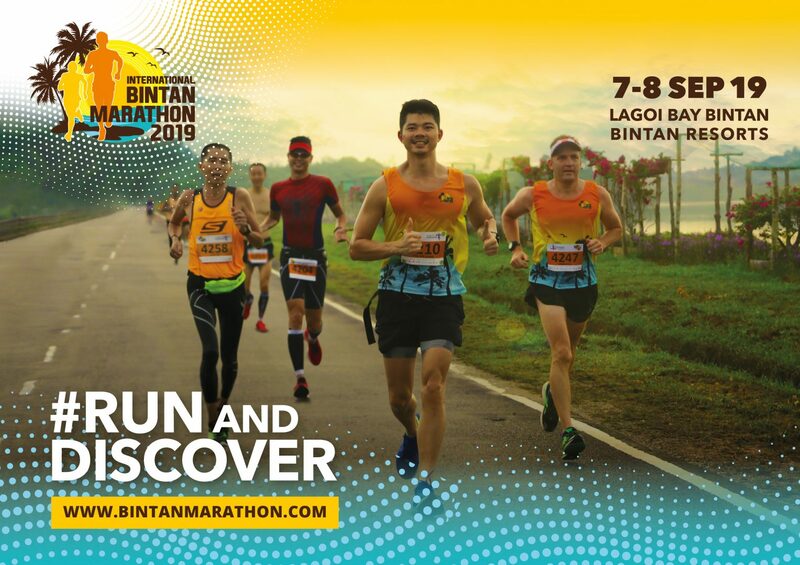 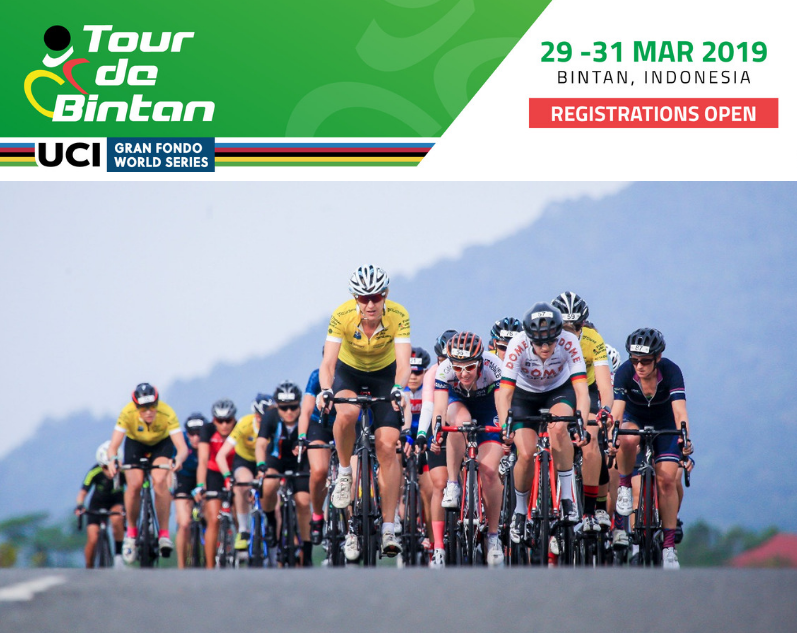 For more information, please visit www.bintanmarathon.com.